RSVP to [email protected] by April 3. Please contact Bridget at [email protected] for PBW marketing materials. 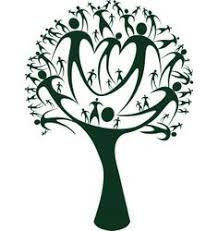 April 7 - 13 is National Volunteer Week! Prevent Blindness Wisconsin is honored to have so many wonderful volunteers statewide. Volunteers help us achieve our vision for each Wisconsin resident to have healthy vision at every stage of life. Because of our dedicated volunteers, thousands of children received a certified vision screening for school success and for a lifetime. On behalf of Prevent Blindness Wisconsin and the children and adults we serve, thank you for dedicating your time to our sight-saving services year after year! If you are interested in becoming a volunteer vision screener, contact April at [email protected] for more information. 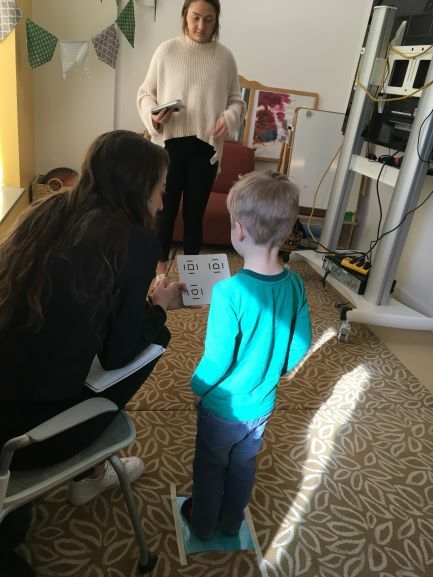 Children were vision screened at the UW-Madison Child Development Lab in partnership with the University of Wisconsin-Madison Delta Gamma chapter. The Delta Gammas vision screened 39 children referring four of these children on for further care. This vision screening was possible thanks to funding from the Nicholas Family Foundation. 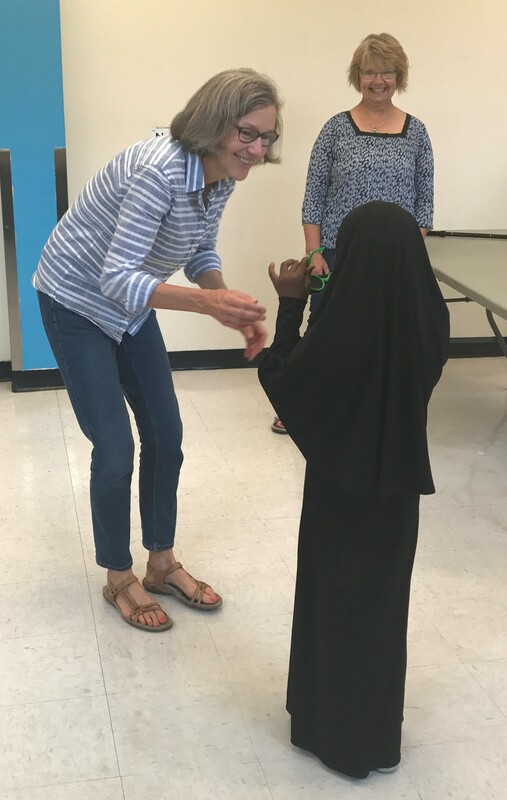 The children and the DG volunteer screeners enjoyed playing the “eye game” to make sure the children at the UW-Madison Child Development Lab see the world clearly. A big thank you to all the wonderful volunteers in Racine County. Prevent Blindness Wisconsin has been busy providing certified vision screenings for RUSD students in 4K and 5K this semester. We could not complete these vision screenings without the help of our dedicated team of community volunteers. If you are interested in joining this exceptional group of individuals please contact [email protected] or call (414) 316-6265. Do you know a preschool-aged child that has been vision screened and referred for further care by Prevent Blindness Wisconsin this year? If so, we would love to hear their story. We are seeking a Preschool Vision Screening Ambassador for 2019-2020. The Preschool Vision Screening Ambassador exemplifies the many children whose vision has improved through our vision screening services. 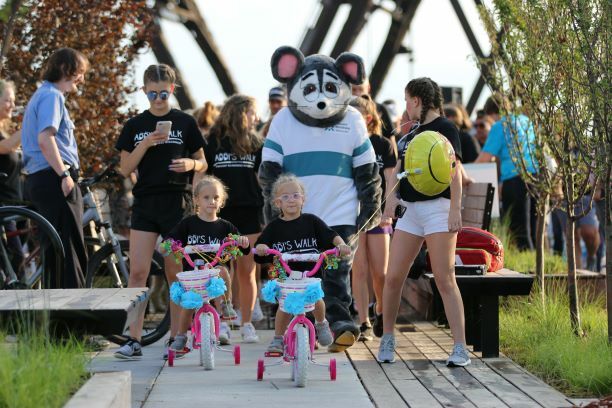 The Preschool Ambassador symbolizes the importance of early detection of children’s vision problems and acts as a representative at special events throughout the year. Every student that submits an application to Prevent Blindness Wisconsin will receive a free, vision-related book. If you know a family that might be interested in this opportunity, please fill out a Preschool Vision Screening Ambassador Application or contact April at [email protected]. Sign up for one of our upcoming Children’s Vision Screener Trainings. If you have questions or if you would like to schedule a training, please contact Shelby at [email protected]. Foursomes are going fast! 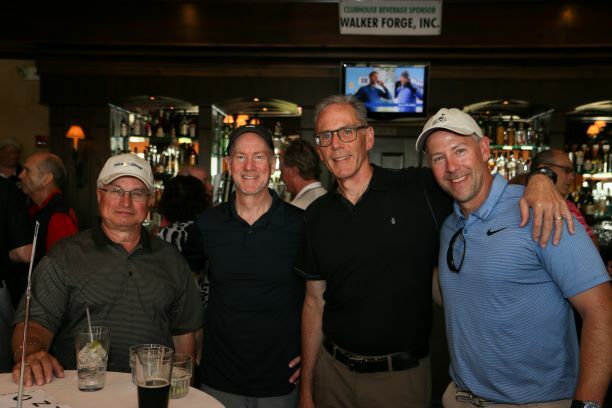 Reserve your foursome by Friday, May 24 for the “Swing for Sight” Golf Outing on Monday, June 3 at the Ozaukee Country Club. 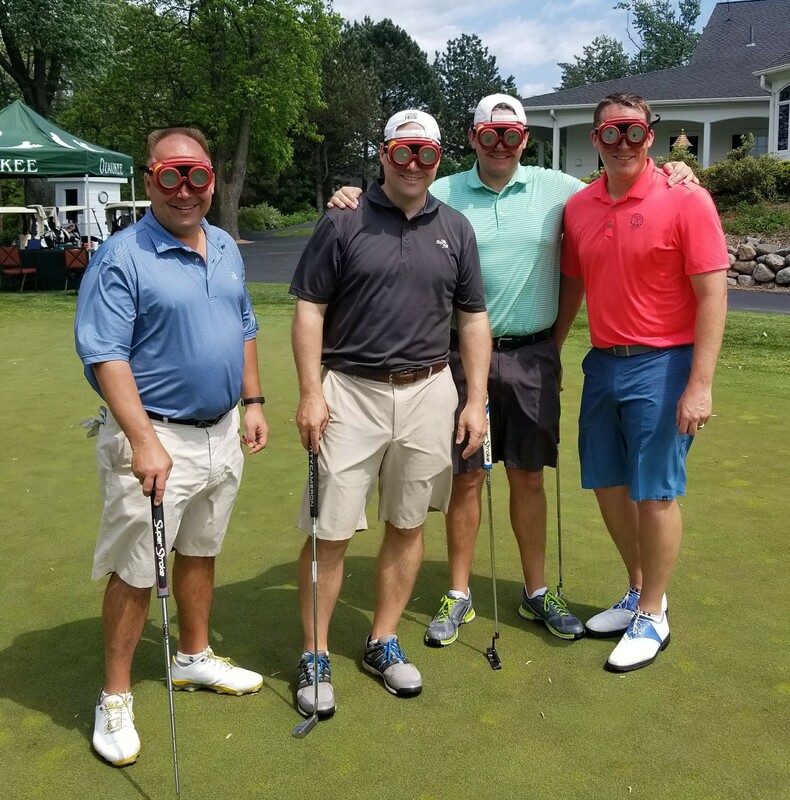 Enjoy a day out on the links all while supporting healthy vision for a lifetime. This full day event features open golf in the morning, an 18 hole scramble in the afternoon, putting contest, raffle, iron and live auction and more! Visit our event website: bidpal.net/24thswingforsight for more information. Sponsorship opportunities are available. Please contact Julie at 414-765-0505 or [email protected] for more information. Thank you for a “tapping” night at Rock Bottom Brewery on February 13. We had 51 guests having a great time while saving sight. Do you know of any restaurants near you that that host community fundraisers? Let Bridget know at [email protected]. 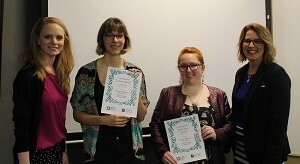 This spring, in collaboration with Milwaukee Institute of Art and Design (MIAD), Prevent Blindness Wisconsin hosted a competition for students to create designs for our 2019 t-shirt campaign. The winning design, created by Lauren Kiser, was chosen by our panel of judges to be printed and sold to volunteers, friends, and partners to raise awareness for vision health. T-shirt proceeds will benefit Prevent Blindness Wisconsin's sight saving services. 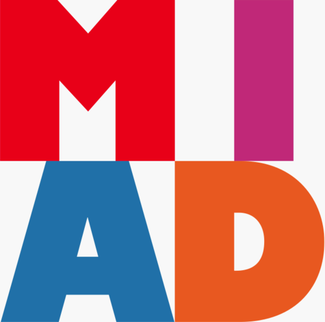 Thank you MIAD for your partnership! Stay tuned for more information to place an order later this month! Prevent Blindness Wisconsin provided vision screening trainings for over 20 nurses in the past month. 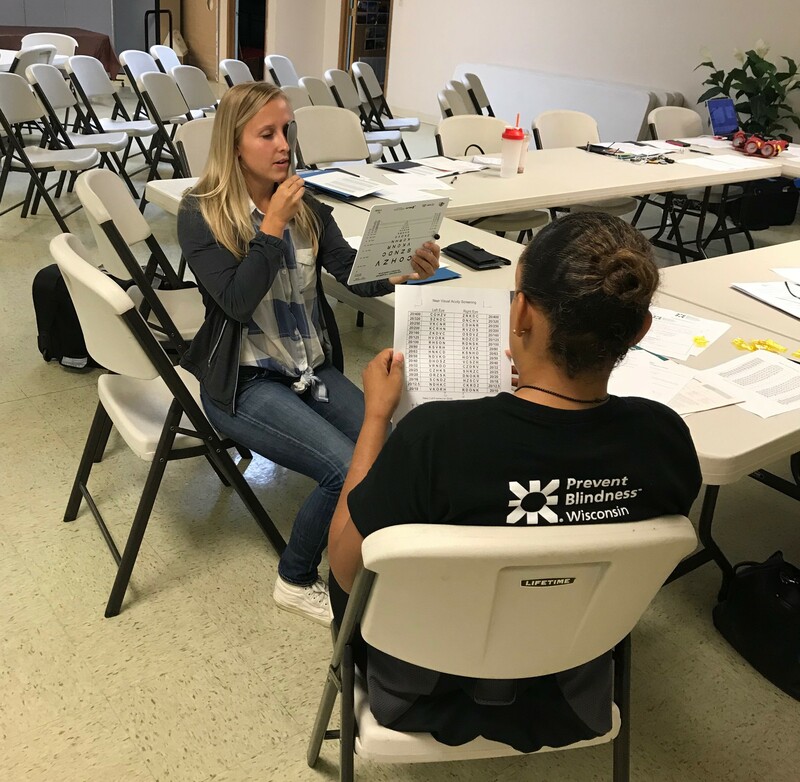 With an enhanced focus on vision screening follow-up and parent education, the training provides nurses with everything they need to ensure a comprehensive vision screening and vision health program in their district. Burlington School District Nurse Jessica Polcyn commented, “I currently feel blessed as a school nurse with the help and learning opportunities that Prevent Blindness Wisconsin has contributed to our school district’s student population and personally to my own knowledge base.” If you are interested in attending a vision screening certification class, register for an upcoming training or email Shelby at [email protected]. Prevent Blindness Wisconsin is honored to announce it has been awarded a grant from the Albert J. and Flora H. Ellinger Foundation, Inc. to support our sight-saving services for children across the state. We’d like to extend a most sincere thank you to the Foundation for helping ensure children have healthy vision for success in school and life! 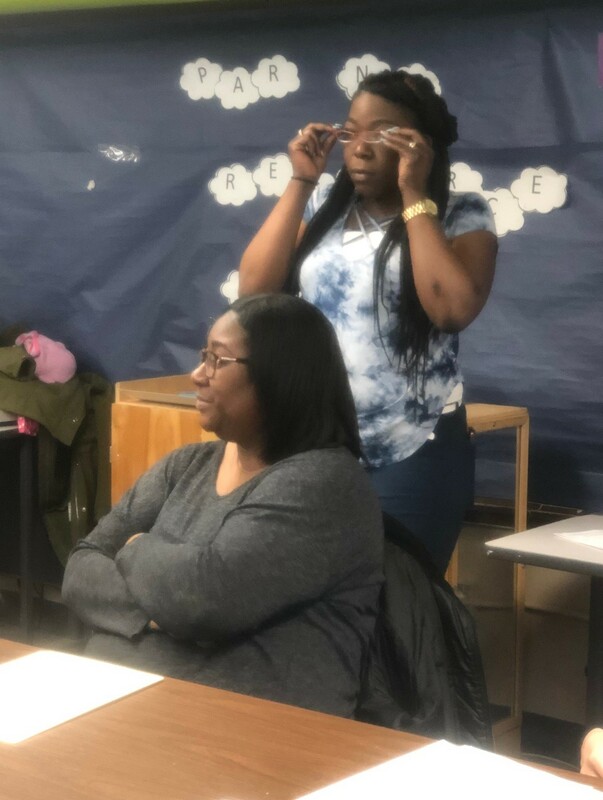 Nineteen families at Acelero Head Start in Racine attended Prevent Blindness Wisconsin’s Vision Health and Safety as part of the Family Engagement Night, thanks to funding by the Racine Community Foundation. 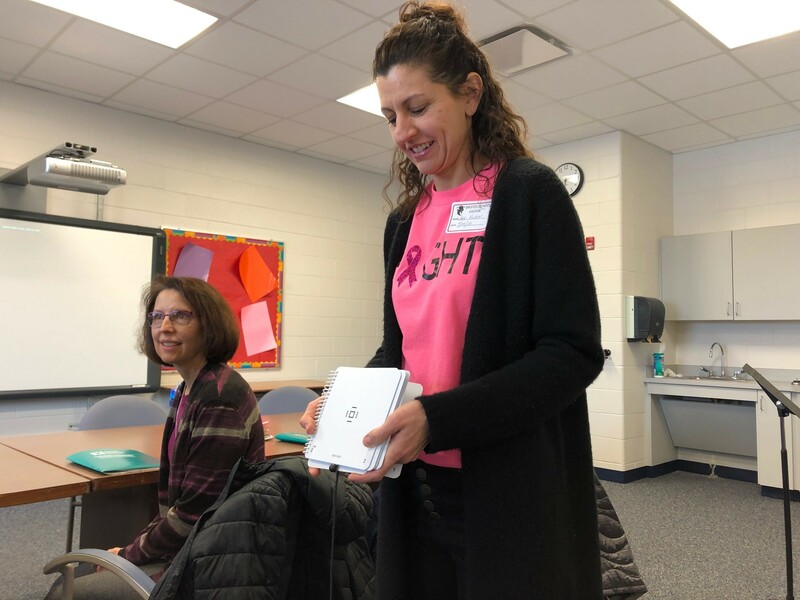 Parents learned about technology and their child’s developing eyes, vision problems that can arise in children, and how to seek vision care. Parents also tried on glasses that mimicked vision problems; “I didn’t know their vision could look like that! They’re little, so I thought it would be good,” said one parent. If you are interested in learning more about our Head Start program, please contact Shelby at [email protected]. Thank you to the Wisconsin Lion/Lioness Clubs throughout Wisconsin for providing sight saving vision screenings this fiscal year. During the 2018-2019 fiscal year, Lions and Lioness Clubs screened 112,957 students and referred 17,755 children to further care. Prevent Blindness Wisconsin is grateful for our continued partnership with the Wisconsin Lions Foundation! 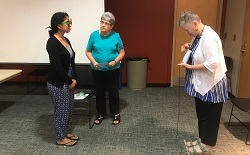 Prevent Blindness Wisconsin had the wonderful opportunity to participate and speak at a Stepping On Workshop through the Racine County Aging and Disability Resource Center. The workshop focuses on educating adults on the importance of falls prevention. As the Wisconsin population ages, the risk increases for debilitating eye concerns that can impair an adult's vision, balance, and greatly affect their independence in their homes and quality of life. 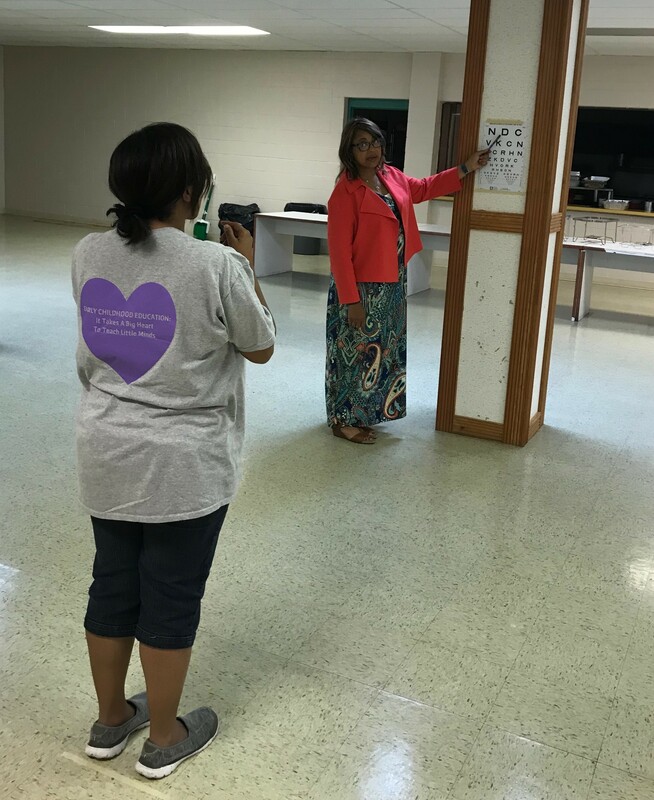 Participants were educated on the importance of preventative vision health habits and learned about a variety of vision health resources that are offered in their community to help them see more clearly, helping them navigate around their homes in a safer manner. We would like to thank the Marjorie Christiansen Foundation for its gracious funding of this effort. We are making great strides with adult vision health in Wisconsin and we couldn’t do it without our supportive funders. A1C of 7. To receive this blood sugar reading deserves a celebration. Diabetes has a significant impact on vision health and serves as a precursor for other vision concerns such as glaucoma and cataracts. In Wisconsin, 1 in 3 adults has prediabetes and 90% don’t know it. On March 26, 2019, the state of Wisconsin celebrated Diabetes Alert Day. This day, hosted by the Chronic Disease Prevention Program at the Wisconsin Department of Health Services, served as a day to encourage Wisconsin adults to take a one-minute Prediabetes Screening Test to help determine their risk for developing type 2 diabetes. Awareness is one of the first steps to living a healthy lifestyle. Currently in Wisconsin, there are approximately over 130,000 cases of diabetic retinopathy, the leading cause of vision loss in working-age adults. 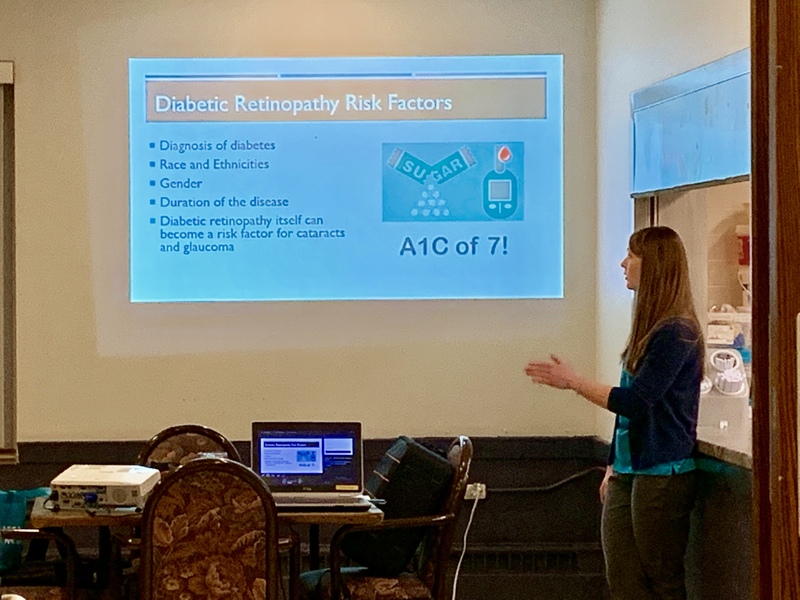 To raise awareness on this concern, Prevent Blindness Wisconsin has designed a Diabetic Eye Disease Program to train and educate healthcare professionals across the state. This program prepares healthcare professionals, who have built trust and relationships with Wisconsin adults, to serve as their vision health advocates. If you, or your organization are interested in receiving the Diabetic Eye Disease Program, or additional information on diabetes and vision health, please contact Courtney at [email protected]. Are you interested in becoming an adult vision screener? Do you want to give back to your community? 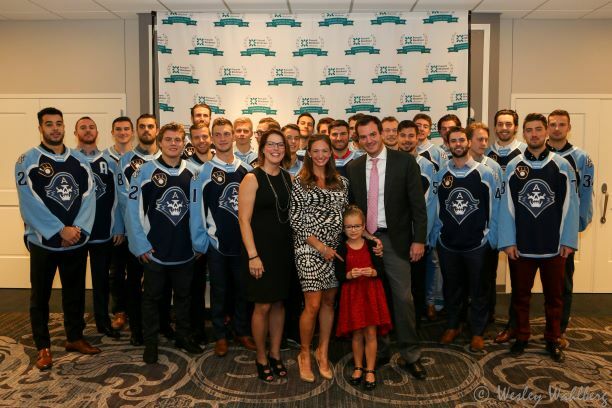 Is your company interested in supporting a local non-profit? 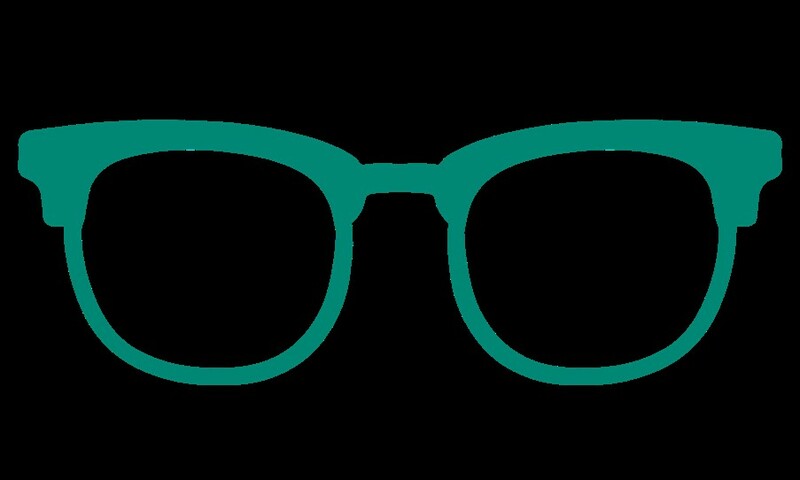 Prevent Blindness Wisconsin is currently looking for volunteer and corporate vision screeners to help assist with adult vision screenings in the Greater Milwaukee Area. The Adult Corporate Screening Program gives local corporations and their employees an opportunity to serve their communities through vision screening adults, ensuring local adults have the healthy vision they need for success. Healthy vision contributes to our workforce and society, ensuring adults can see clearly throughout their lifetime to maintain steady employment, supporting their families and creating stability within their communities. The program supports free vision screenings at local shelters and community centers and gives employee volunteers an engaging and meaningful day of hands-on service. If you’re interested, please contact Courtney at [email protected]. Do you have old eyeglasses lying around your house and don’t know what to do with them? 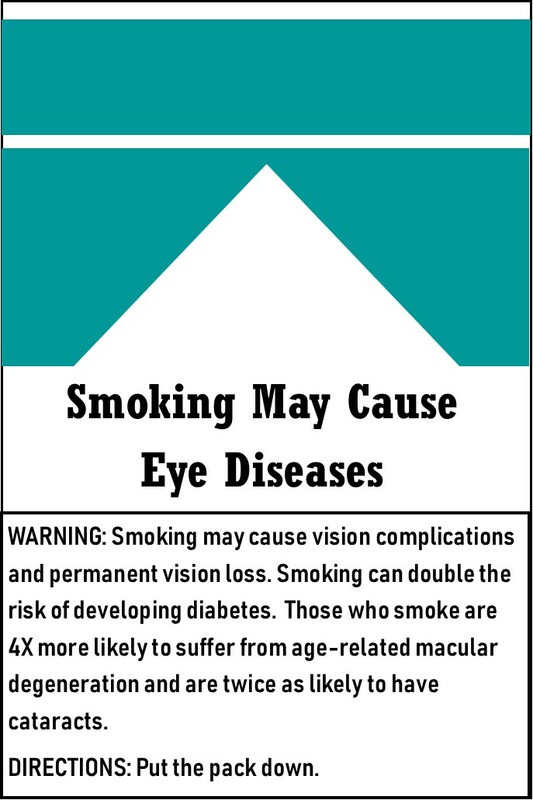 Donate them to Prevent Blindness Wisconsin! 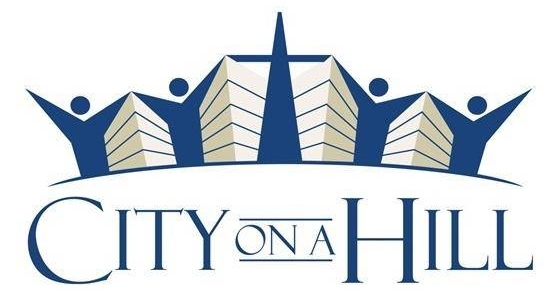 We have an on-going partnership with City on Hill’s Vision Outreach Clinic that recycles and reuses eyeglasses to help adults in the Milwaukee community see a little more clearly. To learn how you can donate your eyeglasses, please contact Courtney at [email protected]. While all women are different, they all have one thing in common: an increased risk for eye diseases. In fact, in the U.S., 63% of those that are blind and 62% of those visually impaired are women. Common eye diseases that affect women include age-related macular degeneration (AMD), cataracts, glaucoma, and dry eye. How Can Women Protect Their Vision Health? To prevent eye diseases and vision complications from occurring, women should receive dilated eye exams as recommended by their eye doctor. Vision loss can be prevented through early detection at regular, dilated eye exams and early treatment. 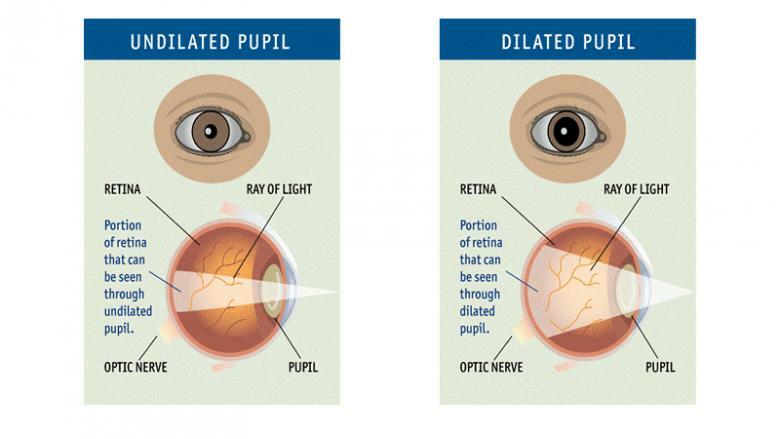 Dilated eye exams are the only way to check the entire health of the eye, making it one of the first lines of defense against eye diseases and preventable vision loss. 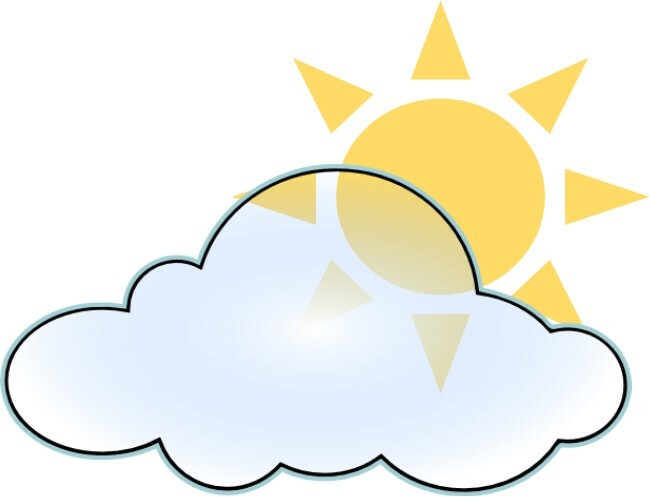 Even if the sun isn’t brightly shining, sunglasses should be worn when outside. Harsh UV-A and UV-B rays can have a great affect on women’s vision health, especially in their young adult years. Those who don’t protect their vision while outside are more likely to develop cataracts and age-related macular degeneration as they age. Having eye diseases or vision concerns that run in the family can greatly increase women’s risk of having that same vision concern or eye disease. Age-related macular degeneration (AMD), cataracts, and glaucoma are all eye diseases that have a high risk of running in the family. Individuals who have blood relatives that have these conditions are considered ‘at risk’ for the diseases. If any vision concerns or eye diseases run in your family, bring it up to your eye doctor. This may alter your vision care pathway and can affect how often the eye doctor would like you to receive regular eye exams. Some women have had the same makeup in their makeup drawers for years. Eye makeup, including eyeliner and mascara, should be replaced every 4-6 months. Eye shadow has a longer shelf life and should be replaced every year. This helps prevent bacteria from forming in your makeup. If you notice any burning, itching, or watering from your eyes, wash your makeup off immediately and throw it away. This could be a sign of an infection and if not treated, could lead to vision problems. 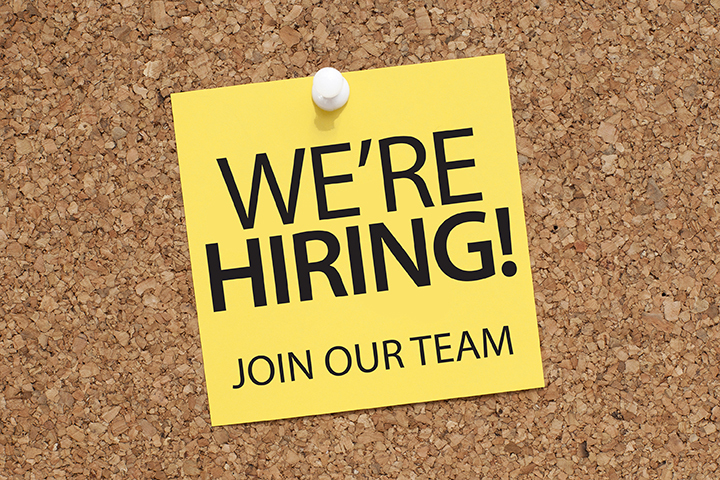 Prevent Blindness Wisconsin currently has a full-time position open. Please submit a cover letter, resume and three references via email to Breanna Overesch at [email protected] Applications received by Monday, April 8, 2019 will receive priority. 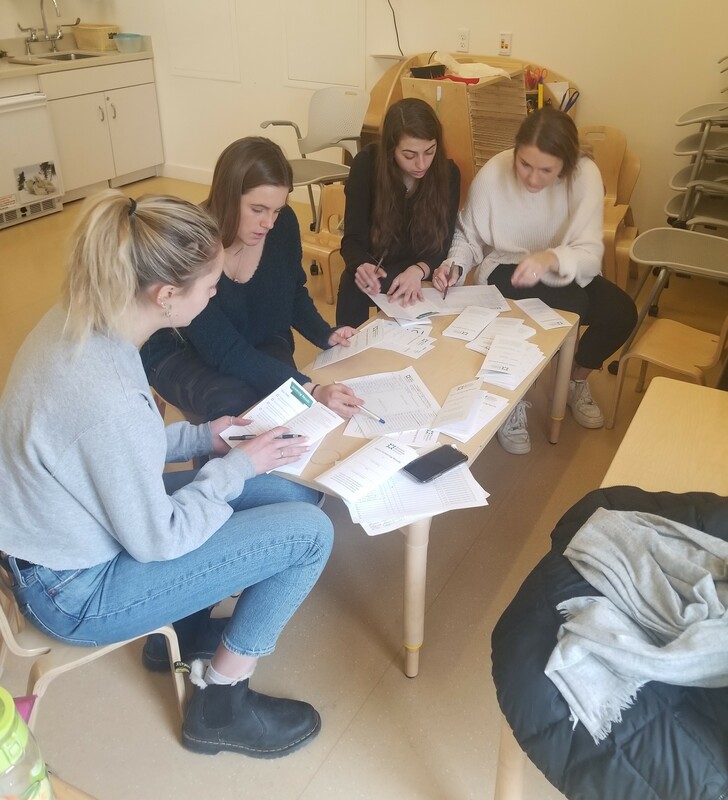 If you are interested in interning with Prevent Blindness Wisconsin, please contact Breanna Overesch, Business and Volunteer Manager, at [email protected], to learn about our current opportunities.